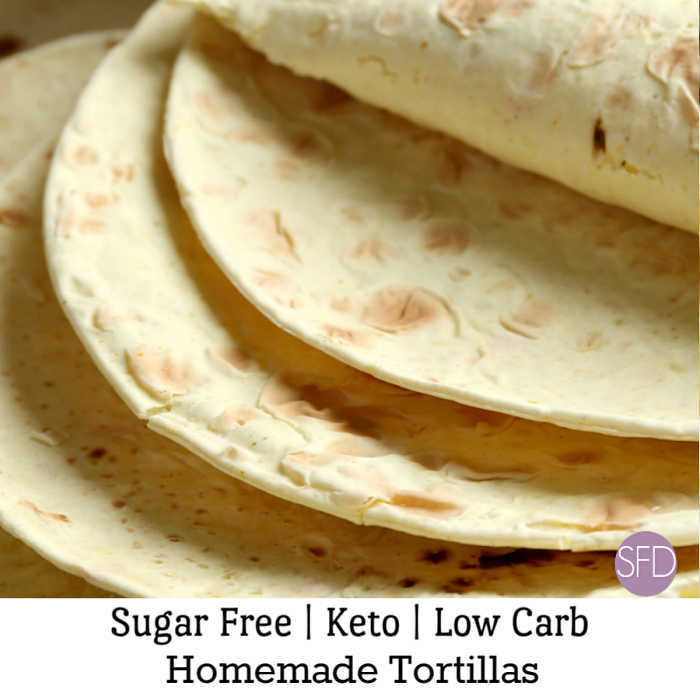 I must say that I had been buying Keto Low Carb Tortillas for a long time. However, now I also know how to make my own! The perfect idea for making that delicious wrap sandwich. However, you could also make a great tasting tortilla with these as well. I had no idea how easy it would be to make my own tortillas. 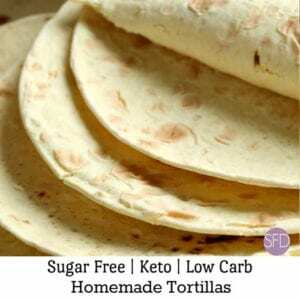 Especially, my own tortillas that are also low in carbohydrates. 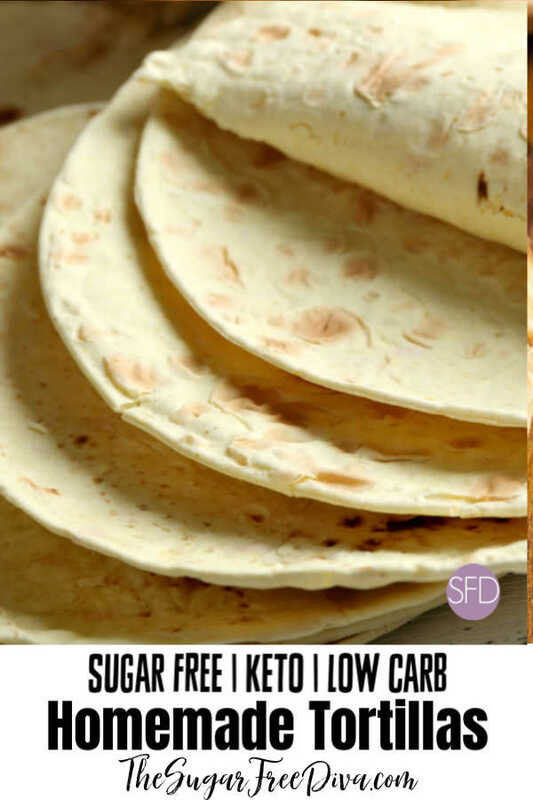 I can only imagine how many tasty meals and snacks I can make with these homemade Keto Low Carb Tortillas!! 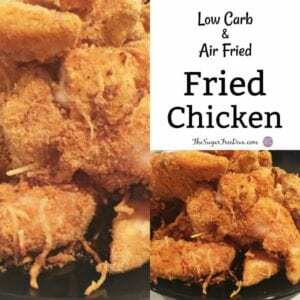 There are some ingredients that you may need for this recipe. Unfortunately, these ingredients may not be ingredients that you have on hand. I know that they are not always in my kitchen cupboard as a result of not cooking or baking with them routinely. 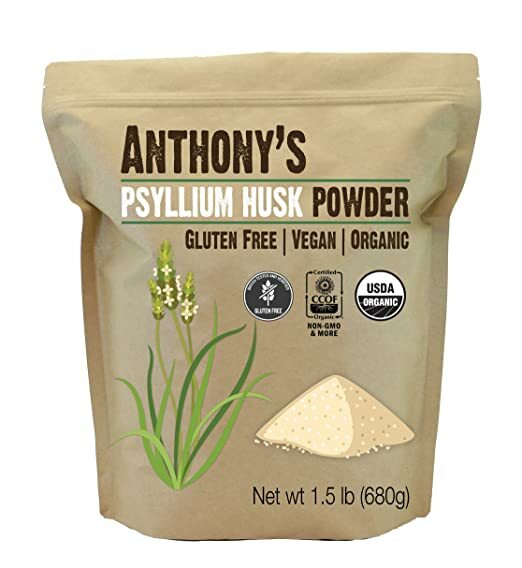 Psyllium Husk Powder is one ingredient that you may not already have on hand. Psyllium Husk Powder is a binder that we will use in place of gluten. It is also super high in fiber- which is something that helps to know down the net carbs in food! Organic Psyllium Husk Powder . Premium Organic Psyllium Husk Batch Tested and Verified Gluten Free. USDA Organic, Vegan Friendly, Non-GMO with No Additives. Psyllium Husk Powder is a fine-textured organic product high in natural fiber. It is very absorbent and is therefore beneficial for maintaining digestive regularity. 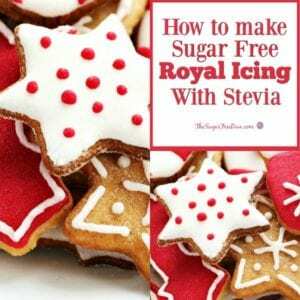 Its mucilaginous texture when mixed with liquids also makes it a good addition to gluten-free and low-carb baked goods. We will also be using Coconut Flour in this recipe. 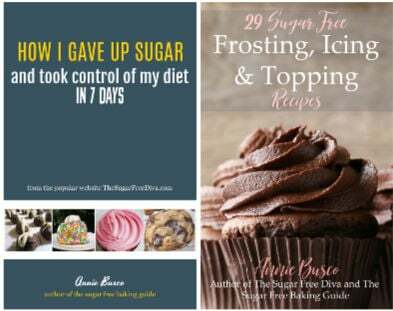 If you are following a keto or low carb diet then you may already have coconut flour. Coconut flour is made actually from dried coconut meat. Coconut flour is low in carbs and also has a bit of fiber as well. Alternative to Conventional Wheat Flour. Low Carb Keto Cheesy Pull Apart Bread. As mentioned, you will need Coconut Flour in this recipe. Also, Psyllium Husk Powder is one ingredient that you may not already have on hand. Psyllium Husk Powder is a binder that we will use in place of gluten. Psyllium Husk Powder -2 teaspoons. 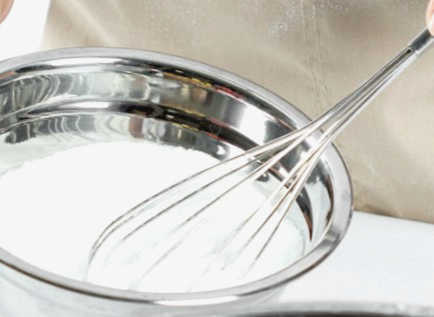 Coconut Flour – 1 tablespoon. Egg Whites- 2 in addition to the two eggs above. Cream Cheese– 1/3 cup. That’s about 5 ounces or just over 5 tablespoons of cream cheese. Cream Cheese comes in 8 and 16 ounce blocks. Cut the cream cheese into chunks or pieces. Also, have the cream cheese at room temperature. Salt and seasonings as desired. 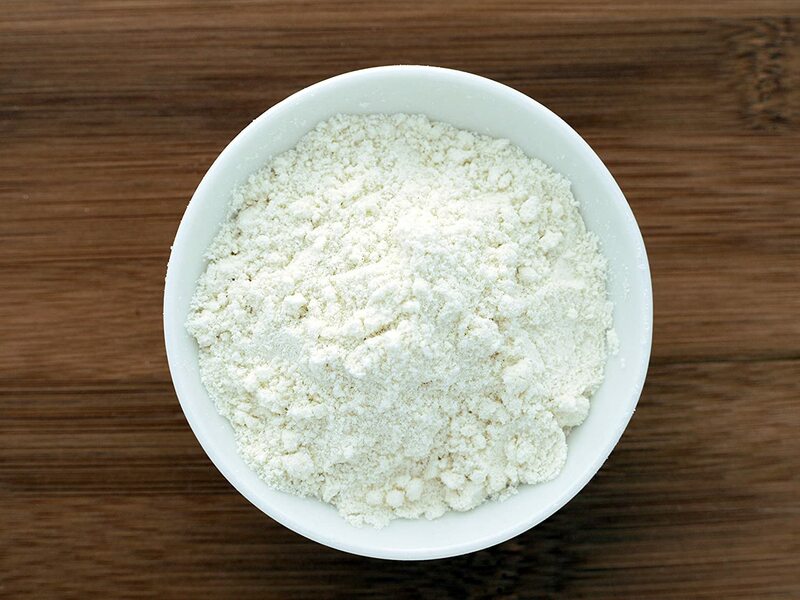 In a mixing bowl, combine together the Psyllium Husk Powder and the Coconut Flour – 1 tablespoon. Add any desired seasonings such as a teaspoon of salt at this time. Set this bowl aside for a moment. Next, in another bowl, beat together the eggs and egg whites well. They should become fluffy to the eye. However, this can take a few minutes until this is done right. 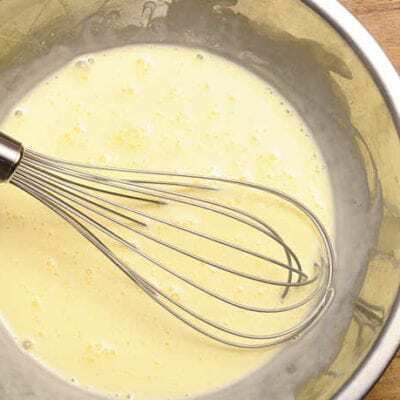 Blend in the cream cheese with the egg mixture. It is easiest to already have the cream cheese divided into smaller pieces. Next we are going to add the dry ingredients from the first bowl to the egg and cream cheese mixture in the smaller bowl. Add half of the dry ingredients at a time, mixing between additions. Allow this mixture to set for five minutes. Meanwhile, prepare a frying pan or skillet for nonstick. I recommend using a nonstick spray, oil, or melting butter. Preheat this pan on medium heat. We will make these tortillas kind of like we would make an omelet. 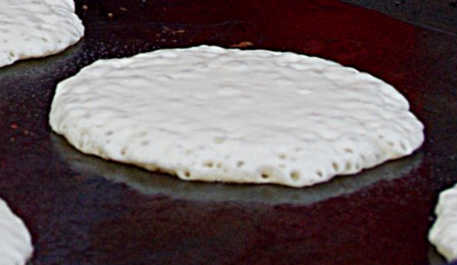 An average 8″ pan or skillet should yield six tortillas. Using a scoop or large spoon can help you gauge how much batter to add to the pan for each tortilla as we will make one tortilla at a time. Start by dripping the batter into the center of the heated and prepped pan and then swirling the batter around to cover the entire pan. As mentioned, this is a lot like making an omelet. When the tortilla starts to brown, you can gently flip it and cook for another minute or so until the other side is completely done. Here are some helpful tips for your tortillas. You can bake these tortillas in an oven by lining a pan with parchment paper and scooping the batter on to the pan. Bake at 375 for 7-10 minutes. Also, you can freeze these tortillas away for three to four months. The best tip for storing and freezing these tortillas is to place a piece of parchment paper between each tortilla before storing. 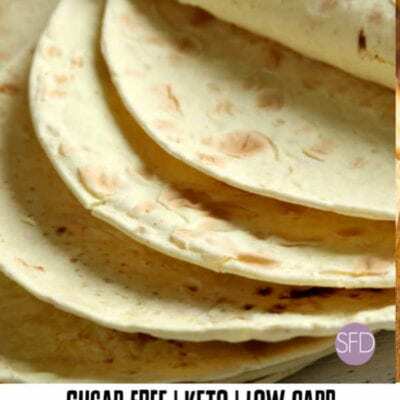 There are so many delicious things that you can make when you use this recipe for how to make easy Keto Low Carb Tortillas. 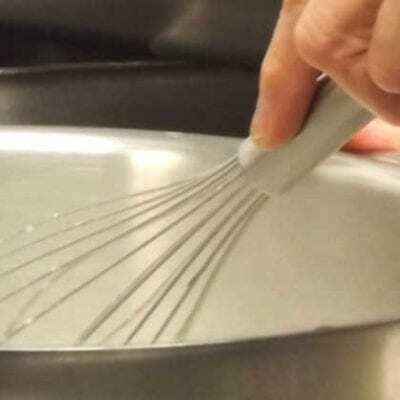 In a mixing bowl, combine together the Psyllium Husk Powder with the Coconut Flour. Add any optional salt here as well. Set this bowl aside. in another bowl, beat together the eggs and egg whites well. They should become fluffy to the eye. Start by dripping the batter into the center of the heated and prepped pan and then swirling the batter around to cover the entire pan. As mentioned, this is a lot like making an omelet. When the tortilla starts to brown, you can gently flip it and cook for another minute or so until the other side is completely done. Please see original recipe post for more details. however in the pictures it looks like theres at least a cup of flour int he bowl. Are there measurements correct? The photo is deceptive due to the size of the bowl. Go with the recipe itself. Thanks! 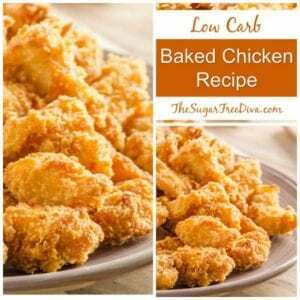 I need to eat low carb for diabetes and this recipe looks like a great alternative to storebought tortillas. But is the receip ratio right? The picture in this post where the dry ingredients are being poured into the wet looks like WAY more than 1 Tbsp + 1 tsp of dry items???? Go by the recipe and not by the images for best results. Thanks!